Apple is planning major updates to most of its product lineup this fall, according to sources. These updates include three new iPhone, 3rd-generation iPad Pros, new Macs, and more. Apple will hold the first of two fall events on September 12, according to one source, likely at the Steve Jobs theater in the company’s new campus. A second event is currently planned for October, according to the source. This year’s refreshed hardware lineup comes as Apple prepares major software overhauls for its devices in 2019, leading up to a new AR headset set for launch in 2020. 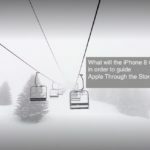 We have been right about some of our earlier predictions surrounding the release of AirPods 2 and Airpower as well as possibility of an iPhone XS. In this article, we are closely looking at the art of the possible for the upcoming September event. 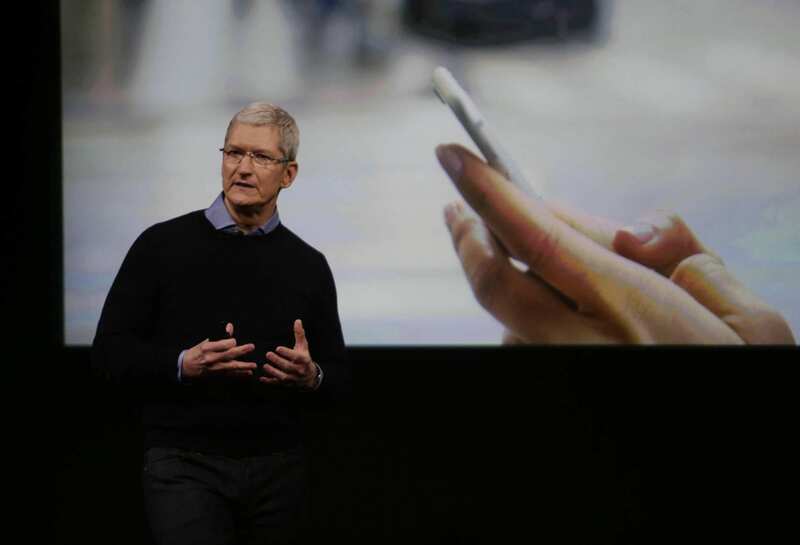 Apple will unveil three new iPhone at a September event, according to multiple sources. While the new iPhone XS and XS Plus will be available for purchase in mid-September, some reports have indicated that iPhone 9 may be delayed until October. We have not heard any info when it comes to this delay, and are uncertain of its validity. The first new iPhone model will be a successor to the iPhone X, which we believe will be called the iPhone XS. 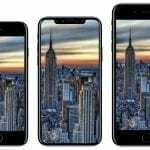 The iPhone X launched to speculation surrounding the device’s major redesign and price. 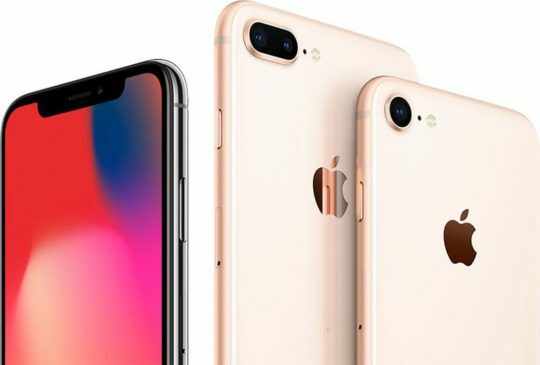 While some analysts poised that the device would be unsuccessful at $999 in the US and a delayed November launch, Apple has proven them wrong with strong sales since launch and major increases to the iPhone average selling price. The iPhone XS will be a more nuanced update to the iPhone. The model will include 4GB of RAM, up from 3GB in the current iPhone X, as well as an A12 chip and a new 512GB configuration (64 and 256 GB models will remain available). 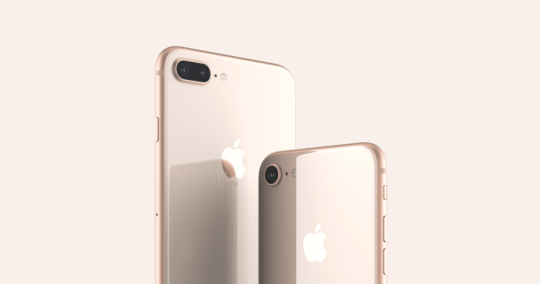 iPhone XS will, from a design perspective, be identical to the outgoing iPhone X, barring a new color option – Gold. Face ID, the technology that allows iPhone X to authenticate with your face, will receive technical improvements, and may even be marketed as FaceID 2. The new updates will allow for faster authentication and support for multiple orientations. While pricing details scarcely leak prior to announcement, sources say that Apple intends to lower the starting price for this year’s iPhone upgrade to make it more digestible to users. We expect the iPhone XS to start at $899 in the US, down from the $999 current starting price. 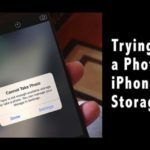 Unlike previous iPhone models, Apple intends to completely halt sales of the outgoing iPhone X upon release of the XS. Apple hopes to continue to drive up the iPhone ASP with an all new plus-sized variation of the iPhone X in this year’s lineup. 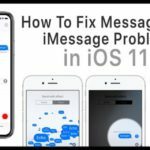 The device, which was up-until recently certainly being labeled the iPhone XS Plus but may have changed in the latest weeks, will be identical to the iPhone XS discussed above. As we reported in 2017, we believe the device will feature a 6.5-inch OLED display with a resolution of 2688×1242. Additionally, it will include a larger 3350 mAh battery. The device will otherwise be identical to the iPhone XS, including 4GB of RAM, Face ID 2, A12 processor, 512GB configuration, and Gold models. We believe iPhone XS Plus will start at the $999 price point in the US. In order to make the device appeal to users in emerging markets such as China and India, Apple will ship models with dual-SIM configurations in certain markets. This option will only be available in said markets, and will not be available on the regular sized iPhone XS. Apple will unveil a third new iPhone this year, which we believe will be called the iPhone 9. The device will replace the iPhone 8 as the entry-level device, and will include an iPhone X-esque edge-to-edge design with a 6.1-inch display and Face ID. In order to keep production costs down, the device will use LCD technology, as opposed to the higher-quality OLED found on iPhone X, as well as Aluminum bezels instead of stainless steel. 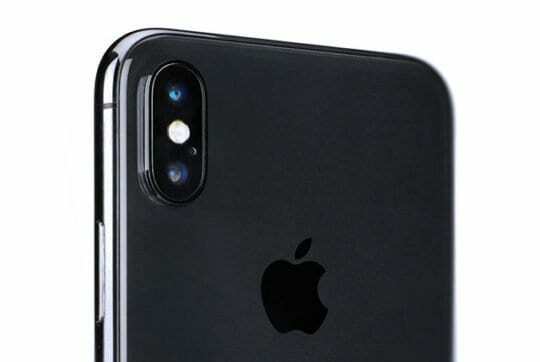 The iPhone 9 will also feature the A12 chip, however just 3GB of RAM and a single-lens back camera. The battery will be noticeably large at around 2600mAh, but this is mostly necessary to power the larger display. Configuration wise, iPhone 9 will comes in 64GB and 256GB models, but also come in a new variety of colors. The available options will be Gray, Blue, Red, White, and Orange, according to one source. A number of reports throughout the year have speculated that this model will not feature 3D Touch. We believe this to be incorrect to some degree. While it seems certain that Apple is not using its traditional suppliers for this model, we are not confident the feature is absent from the device. 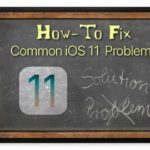 Apple had been planning on introducing a redesign to the iOS Springboard for iOS 12, but decided to delay the feature a year late last year. The new design would have dramatically reduced the need for current 3D Touch interactions. Like the iPhone XS Plus, this model will feature dual-SIM options in certain markets, but the feature will not be available on US carrier models, according to our sources. Pricing is far more convoluted when it comes to the iPhone 9. We’ve been told by one source that the device will start at $799 in the US. Apple will unveil 3rd-generation iPad Pro models this fall, according to sources. While Apple has hoped for these devices to launch at the September event, supply delays may result in the device not being announced until October, according to one source. Other sources remain confident the devices will be unveiled in September. The new models will feature significant redesigns, removing the home-button for an iPhone X-like gesture system and Face ID 2. The 10.5-inch model will be replaced with a new 11-inch display, while the 12.9-inch model will remain in the lineup. Both displays will be rounded similar to the iPhone X, however will not feature a notch. The devices will also include improved internals, as well as a redesigned smart connector. 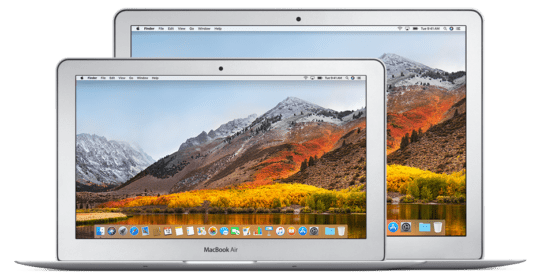 The 11-inch model will be available in the same configurations and prices as the current 10.5-inch model, as will the updated 12.9-inch model. 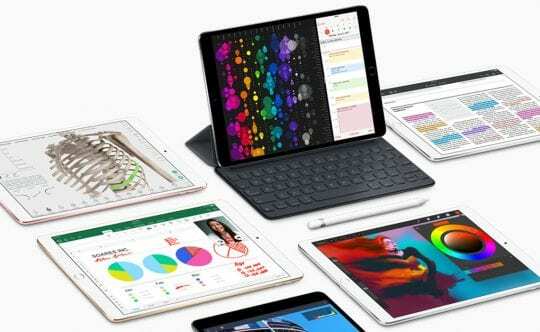 While earlier reports have confirmed that Apple does not plan on updating the iPad mini at this event, we have been told by one source that Apple may completely discontinue the device following the announcement. We expect to see updated cases and accessories, including a new Apple Pencil (however, we do not expect this to work with the iPhone). Apple will unveil its new, 4th generation wearable at its September event. The new models will be the first major redesign since the device’s announcement in 2014, with all new edge-to-edge displays. Like previous years, the new watch will be available in 42mm and 38mm configurations and start at the same starting prices. The model will also be available with LTE, similar to Series 3. We expect the Apple Watch Series 4 to release alongside the new iPhone XS and XS Plus in mid-September. Apple is working on a new, higher-end model of AirPods with improved battery life, health sensors, water-proofing, and device-less listening, however we do not believe this model will release until early 2019. Instead, the company will revise the current AirPods at the September event, shipping the current model with a new wireless charging case that supports all Qi chargers, and more specifically AirPower. Current AirPods users will be able to buy the case separately. 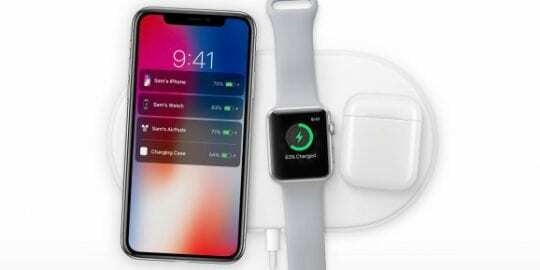 Apple will also finally release the long-awaited AirPower wireless charger, as first reported by AppleToolbox. 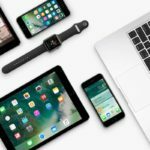 The devices will allow users to charge multiple Apple devices on the same pad, and will likely cost around $149-$169 in the US. Apple is preparing two major Mac releases for the end of 2018 that it hopes will drive sales up and restore hope from customers that the company truly cares about the lineup. 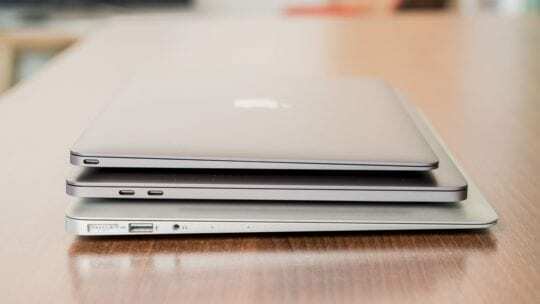 The two devices, a true-to-heart successor to the MacBook Air and Mac mini, are favorites amongst consumers as they have historically been the cheapest entry points to the Mac ecosystem. Apple plans to unveil the machines at a separate October event according to our sources, however this could change as the event draws closer. We will update with new info if it becomes available. 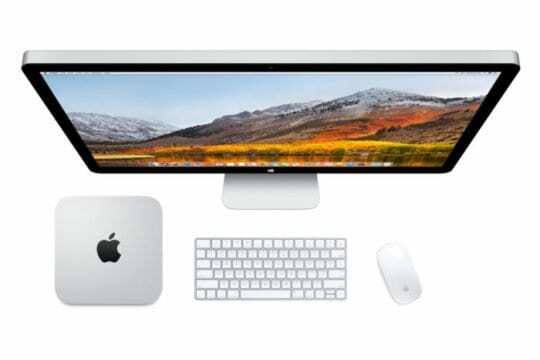 In addition to the major Mac mini and Air updates, Apple may release minor iMac and MacBook updates this fall. Apple will unveil the first update to the Mac mini since 2014 later this fall, according to sources. The device, which currently starts at $500, is the cheapest Mac entry-point. It doesn’t include any peripherals-no mouse, keyboard, or monitor-, and has been targeted by server managers and pro users as an easy way to gain access to multiple machines. We’ve been told by one source that the updated model feature a more modular design, which Mac mini had until a redesign in 2010. This allows customers to update things like the RAM and hard drive after purchasing the device. We’ve also been told that Apple has considered rebranding deivce, with one possible option being simply calling it “Mac”. The base configurations will receive much needed spec-bumps as well. We believe the device will to start at around $499 – $599. As previously reported by us and many other sources, Apple plans to unveil a replacement for the MacBook Air later this year. The device, which will start at $999, will include a 13-inch Retina display, USB-C, and the controversial butterfly keyboard found in the MacBook and MacBook Air. While it is unclear what the actual name of the device will be, we expect it to quickly overshadow the MacBook at the most-popular low-end Mac (as a matter a fact, the very outdated but still sold MacBook Air likely remains a better seller than the MacBook). 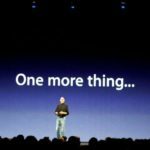 By including updated chips and a modern display, Apple will likely be able to recapture it’s largest PC audience, sub-$1000 laptops. The device will launch in October, according to one source.